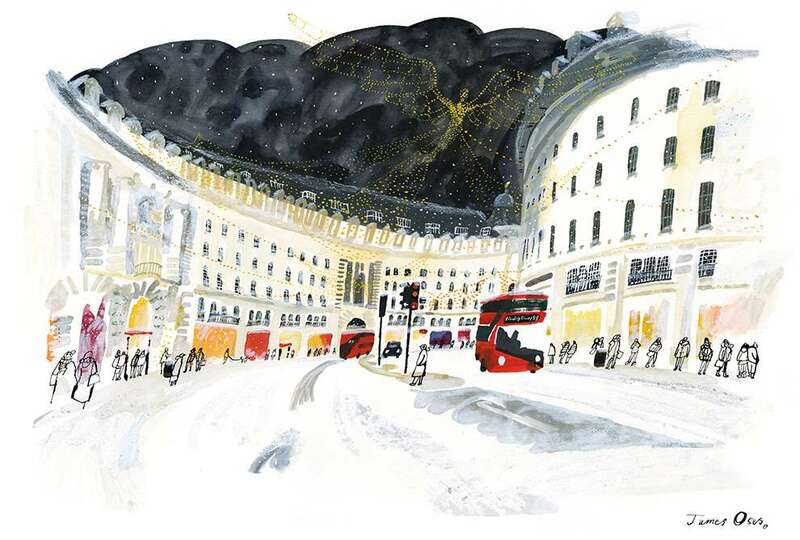 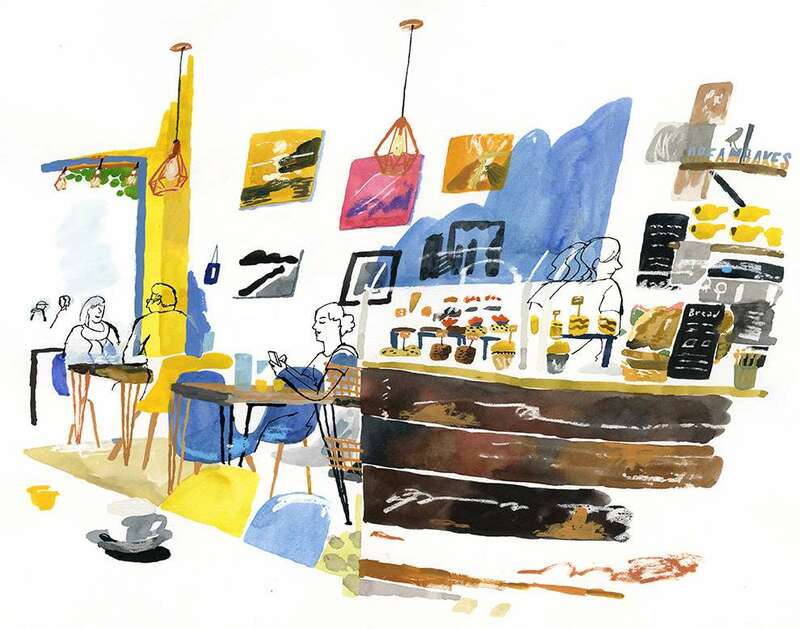 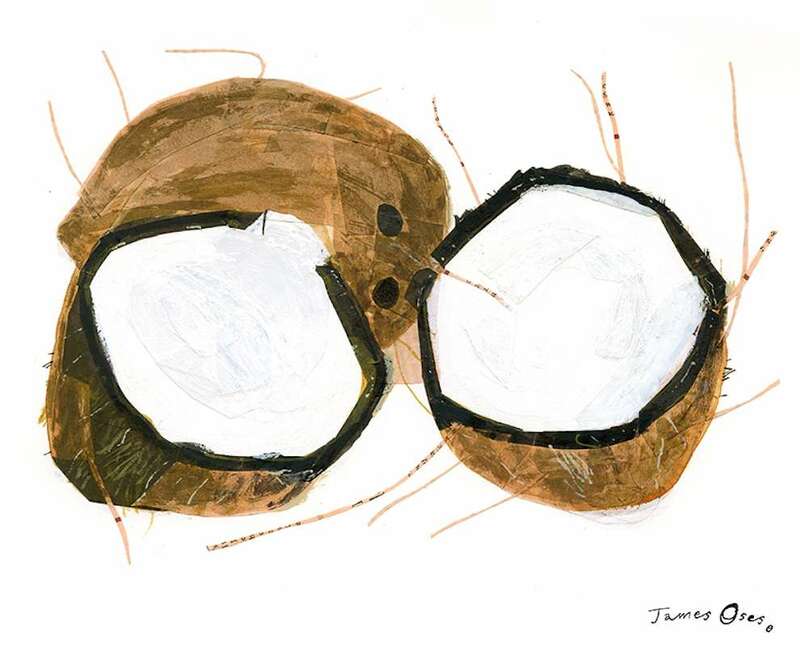 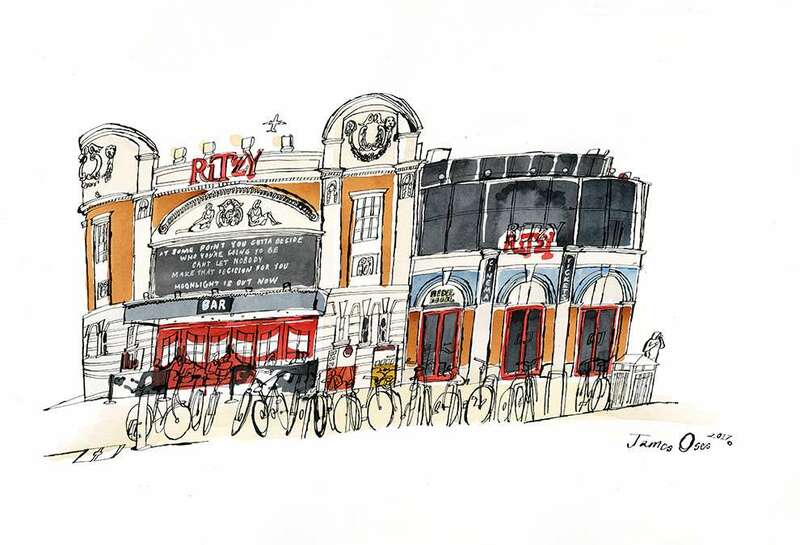 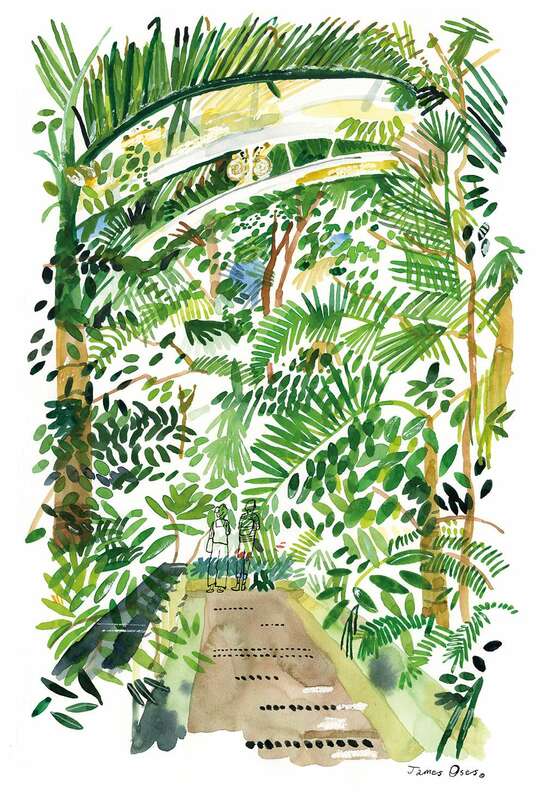 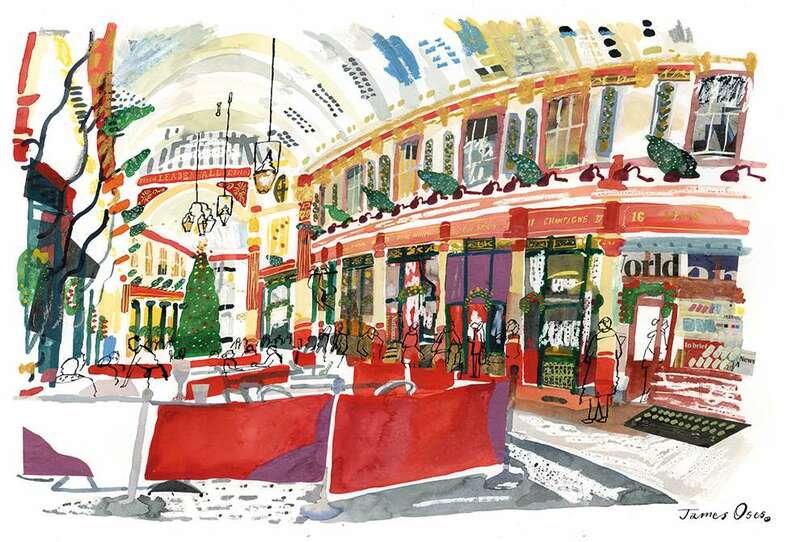 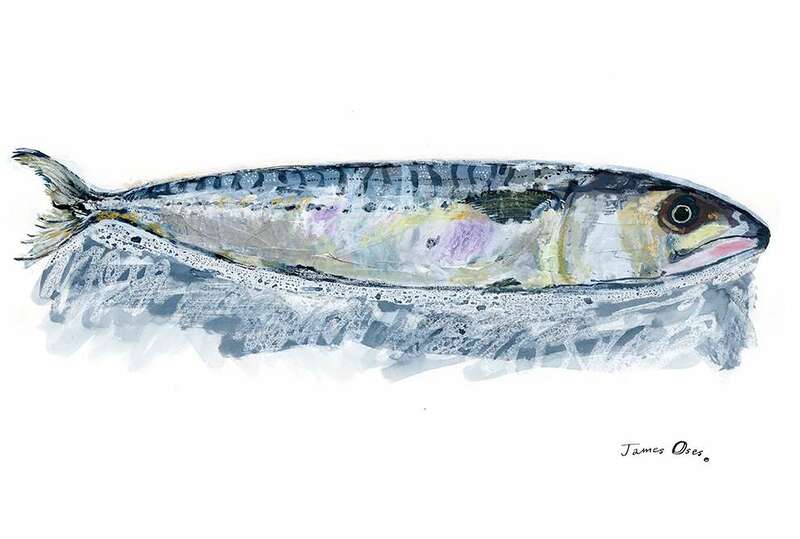 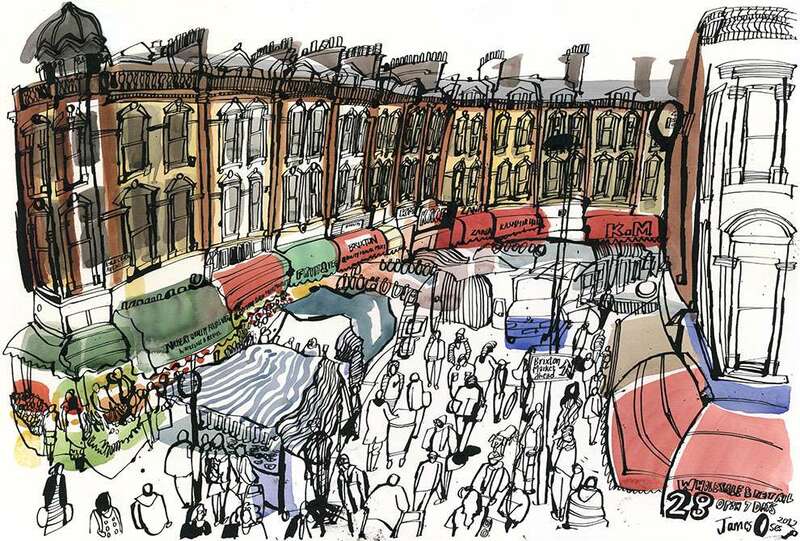 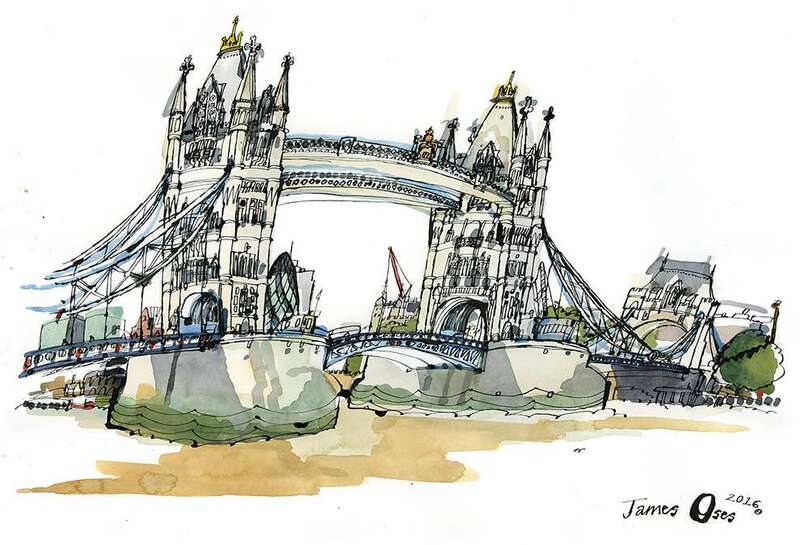 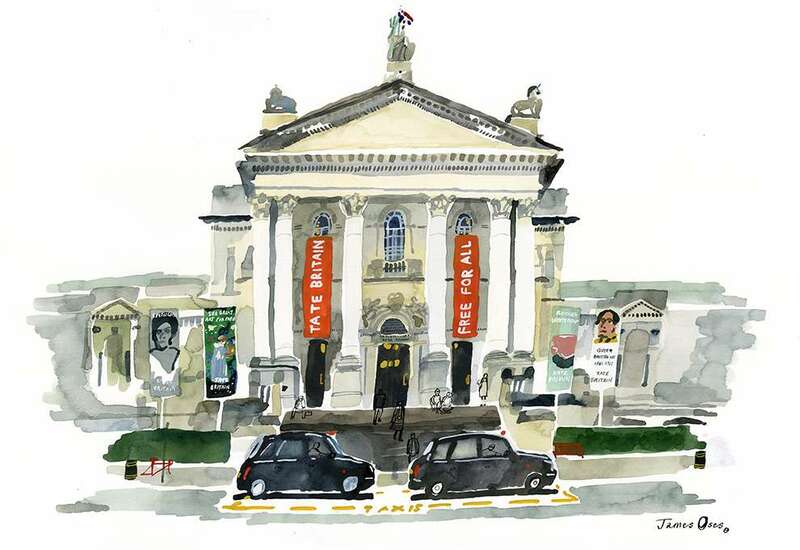 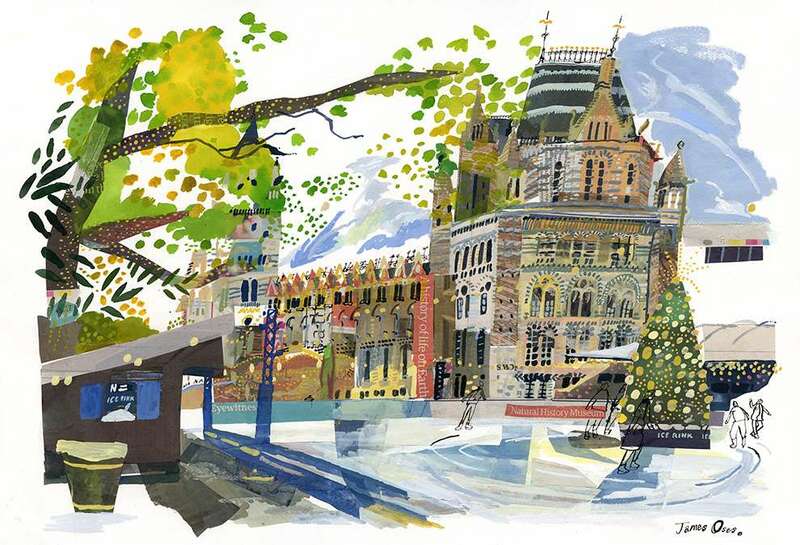 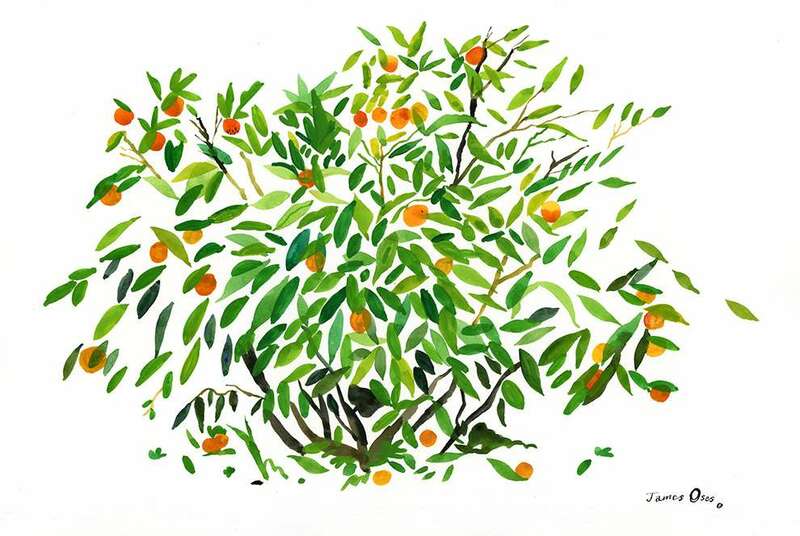 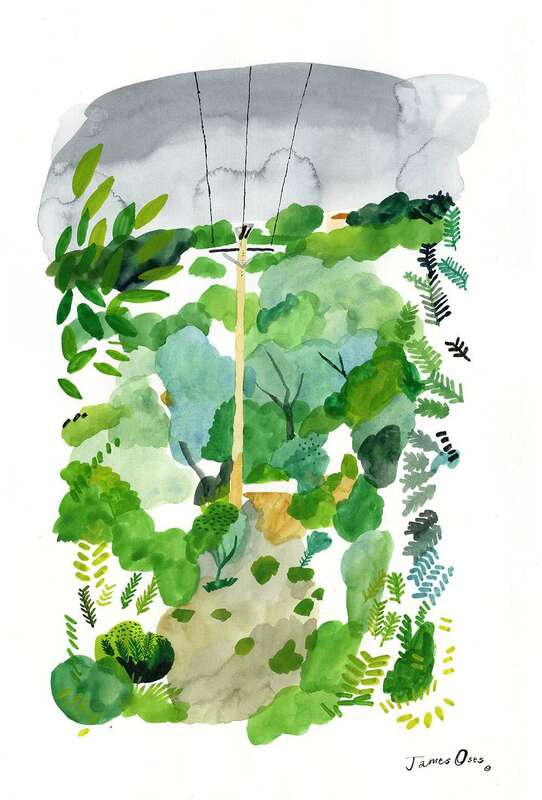 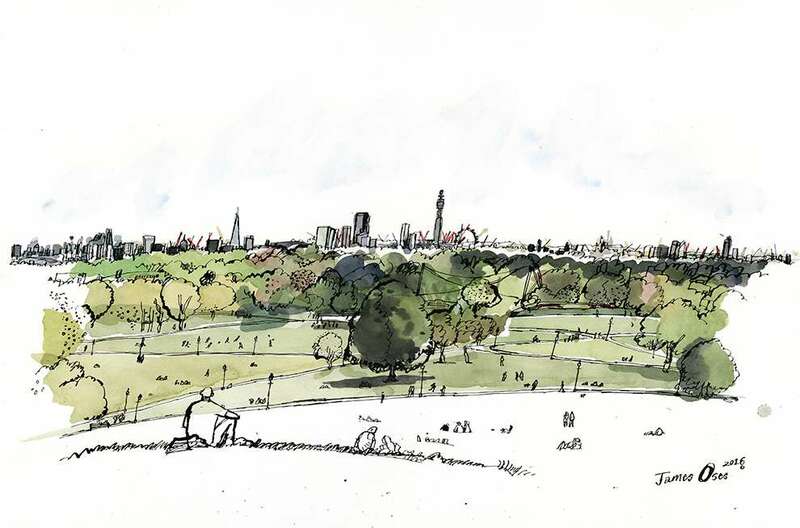 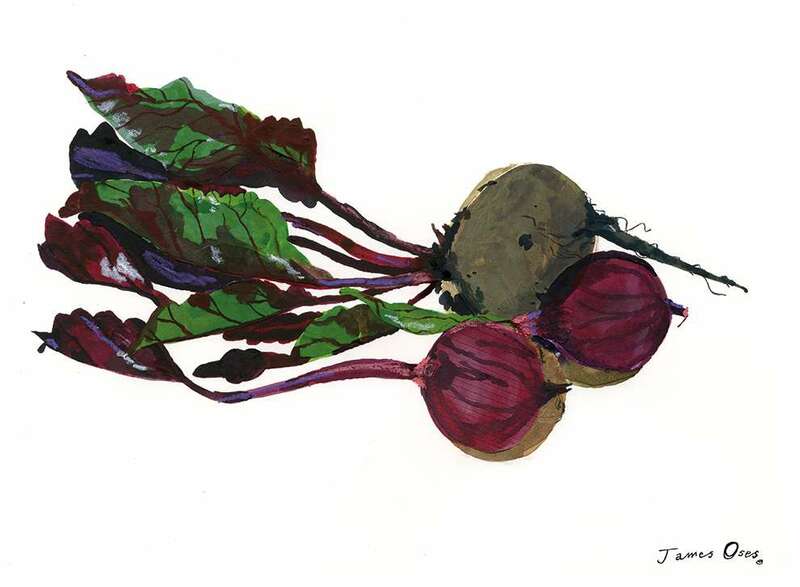 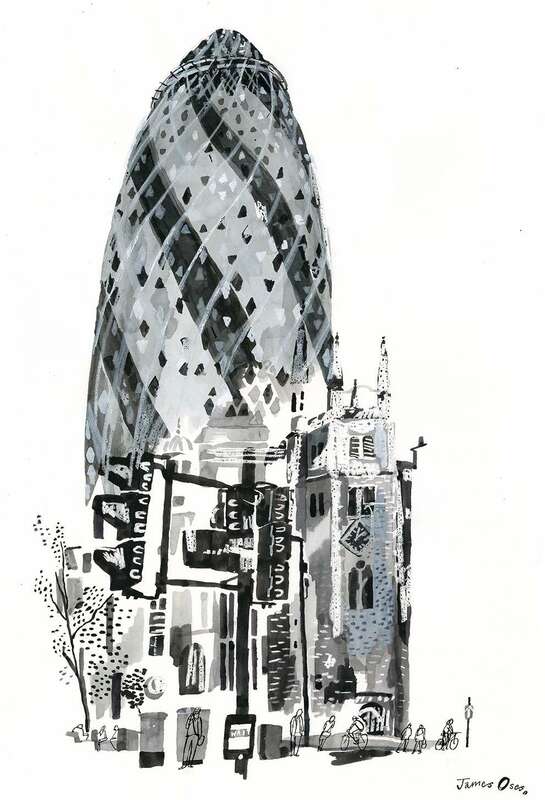 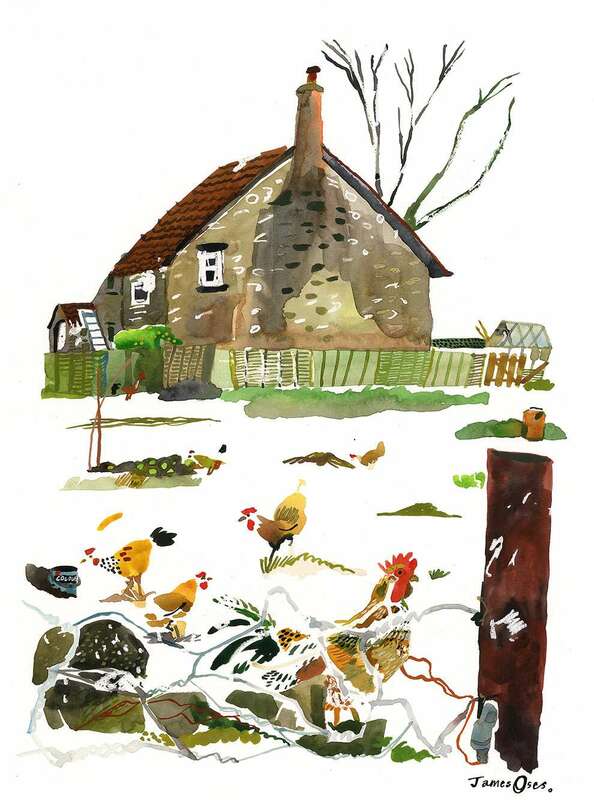 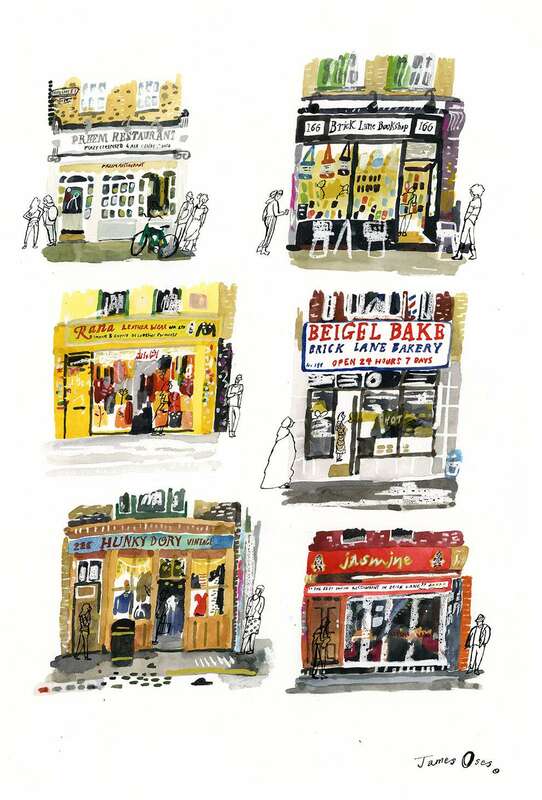 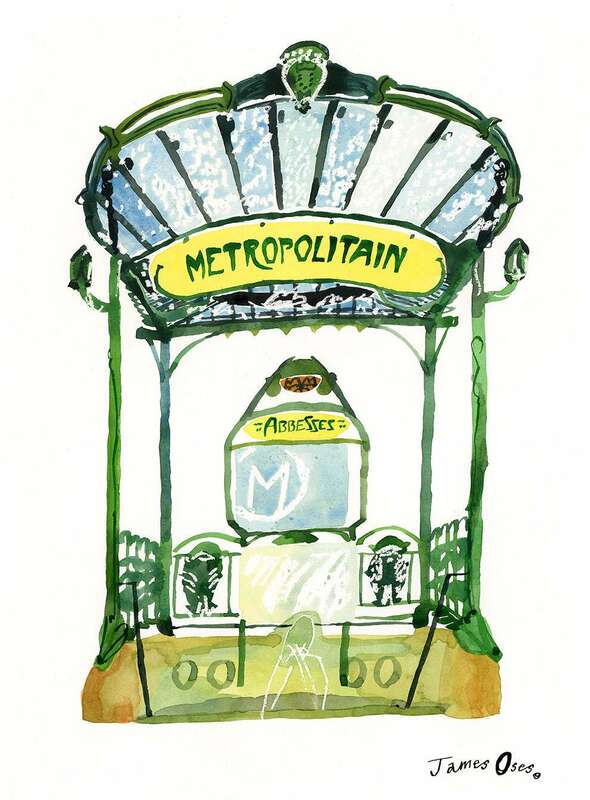 James is based in London and specialises in illustrating from life. 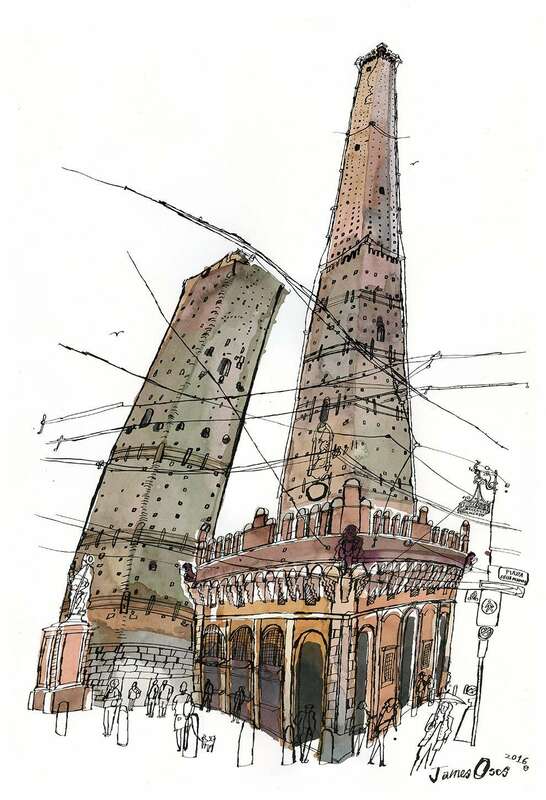 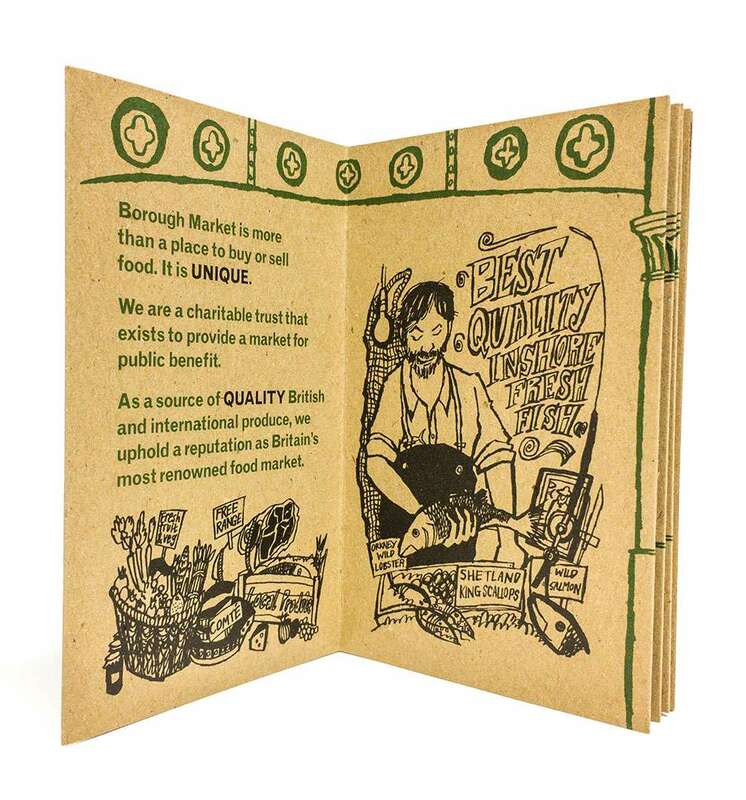 He enjoys working on location in a number of settings - from live events to busy markets. 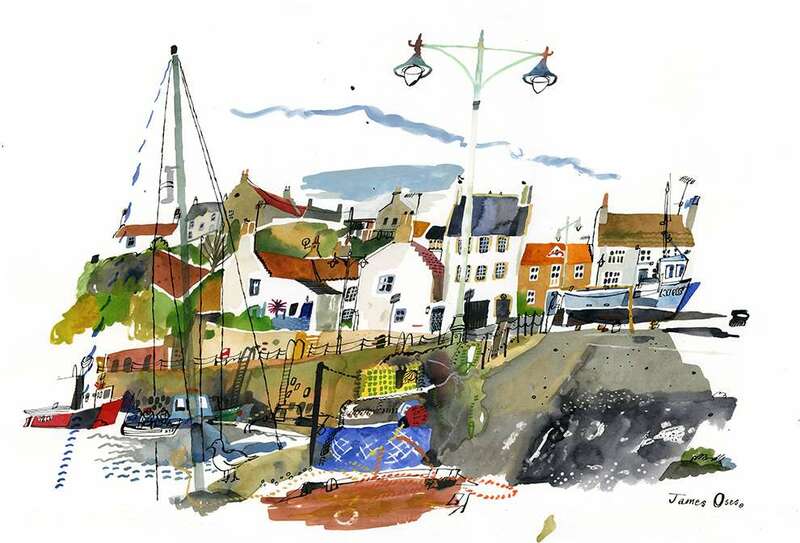 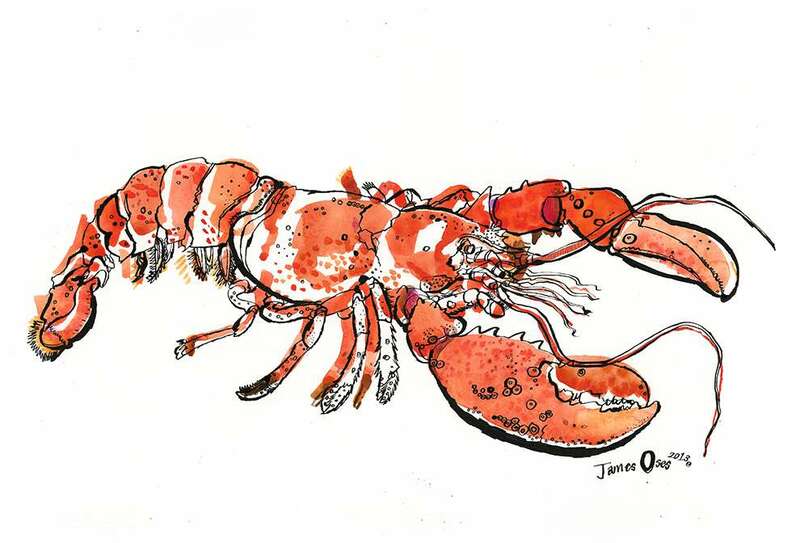 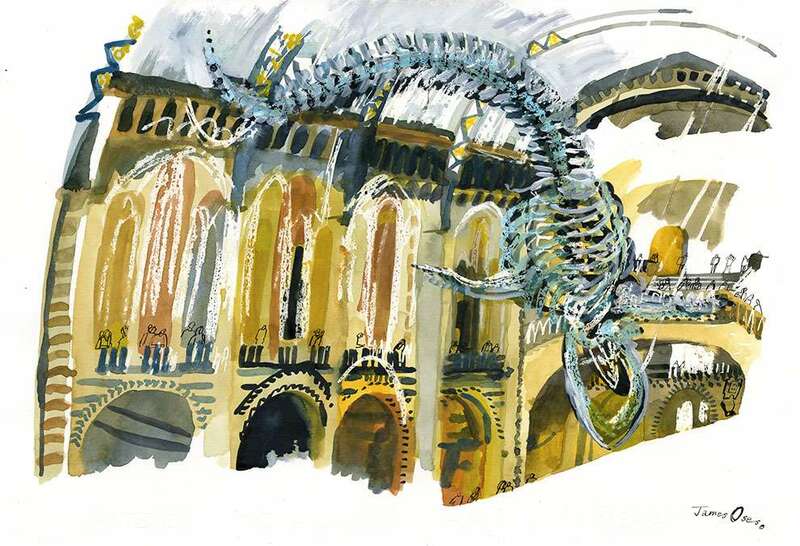 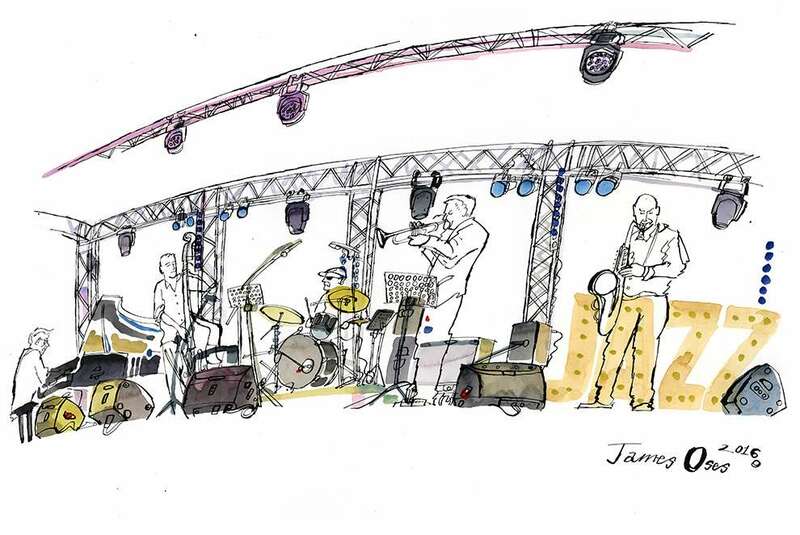 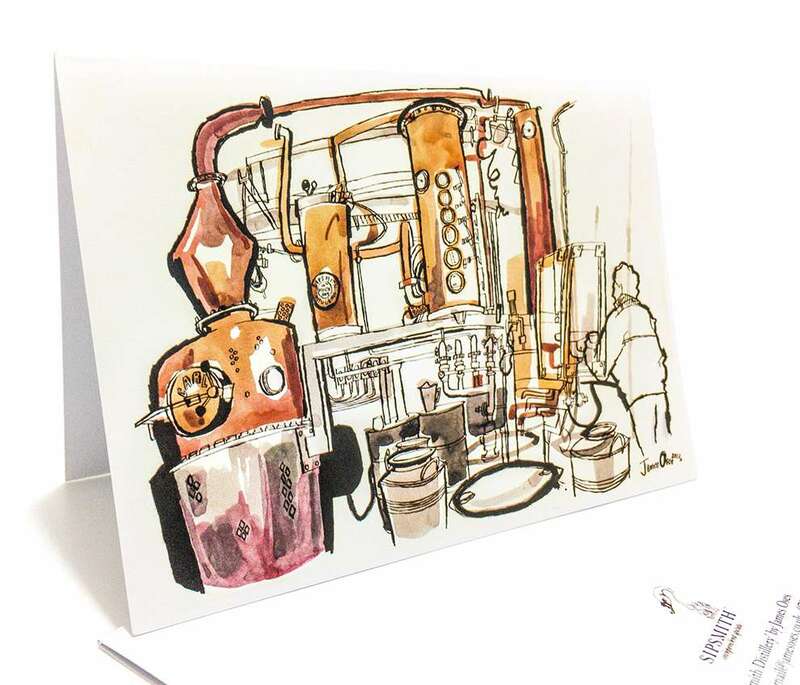 Using dip pen, ink and watercolour and a mixture of other media, James will bring a spontaneous and lively approach to any illustration project.